Venom is the sentient alien symbiote that combined with Eddie Brock as a host in the Marvel universe. In the Venom movie, Eddie Brock wants to take his revenge on Spider-Man that fired him from the Daily Bugle. 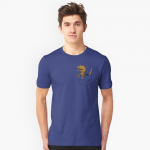 Eddie Brock, portrayed by Tom Hardy, is a journalist who investigates the Life Foundation before an amorphous, liquid-like form alien combines with him and gives him super powers and a terrible alter-ego. The shoes that Tom Hardy wears in Venom for his role as Eddie Brock are dark and light grey sneakers with a red triangle. 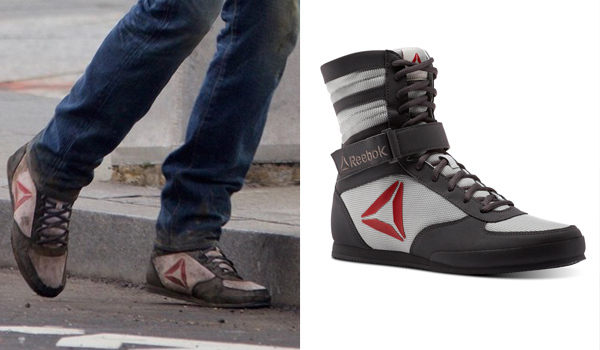 They are Reebok Boxing Boots in Ash and Skull Grey. 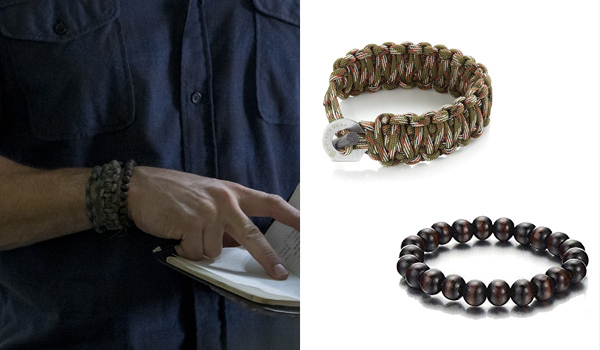 The jewelry that Tom Hardy wears in Venom for his role as Eddie Brock are 2 camo paracord bracelets and a wood bead bracelet. These are close matches if not identical. You could also make your own paracord bracelet out of camo paracord. 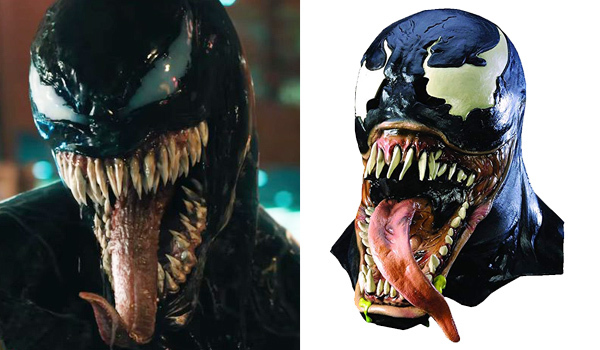 The mask that Tom Hardy wears in Venom for his role as Eddie Brock's symbiote Venom is a custom made mask for the movie. 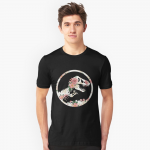 Depending on your budget you can get this outstanding replica made from latex and resin (1) , the best bang for your buck (2) or an affordable version here (3). 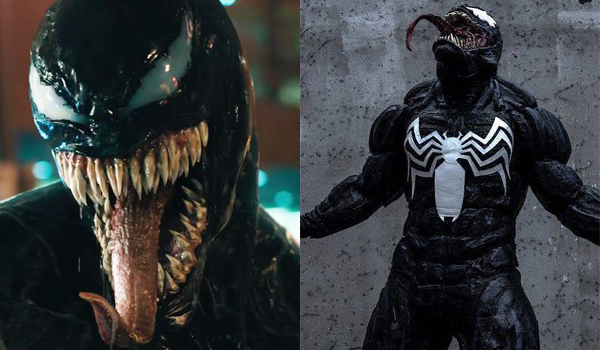 The costume suite that Tom Hardy wears in Venom for his role as Eddie Brock's symbiote Venom is a also custom made suit for the movie. 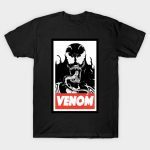 Depending on your budget you can get this quality replica or a venom morph suit here.